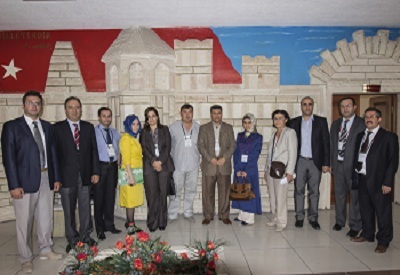 Statistical, Economic and Social Research and Training Centre for Islamic Countries (SESRIC), in cooperation with the Tobacco Market Regulatory Authority of the Republic of Turkey (TAPDK) and the Country Office of the World Health Organization (WHO) in Turkey organized a study visit in order to share the practices and exchange expertise on tobacco control issues on 20-21 June 2012 in Erzurum, Republic of Turkey. Dr. Abbas Jabbar Sahib Karragi, Manager of Tobacco Control Unit of Ministry of Health, Republic of Iraq and National Focal Point for SESRIC’s Tobacco Free OIC Initiative, Dr. Sahar Latif Labib, Director General of the Department of Anti-Smoking, Ministry of Health, Arab Republic of Egypt and National Focal Point for SESRIC’s Tobacco Free OIC Initiative, Dr. Tofig Musayev, Head of Population Health Department of Public Health and Reforms Center, Ministry of Health, Republic of Azerbaijan, Dr. Almaz Beishembaev, National Oncological Center, Republic of Kyrgyzstan, Prof. Dr. Tjandra Yoga Aditama, Director General for Disease Control & Environmental Health, Ministry of Health, Republic of Indonesia had participated in this study visit. SESRIC was represented by Ms. Rabia Tuba Yildiz and Ms. Fatma Nur Zengin, researchers of SESRIC. 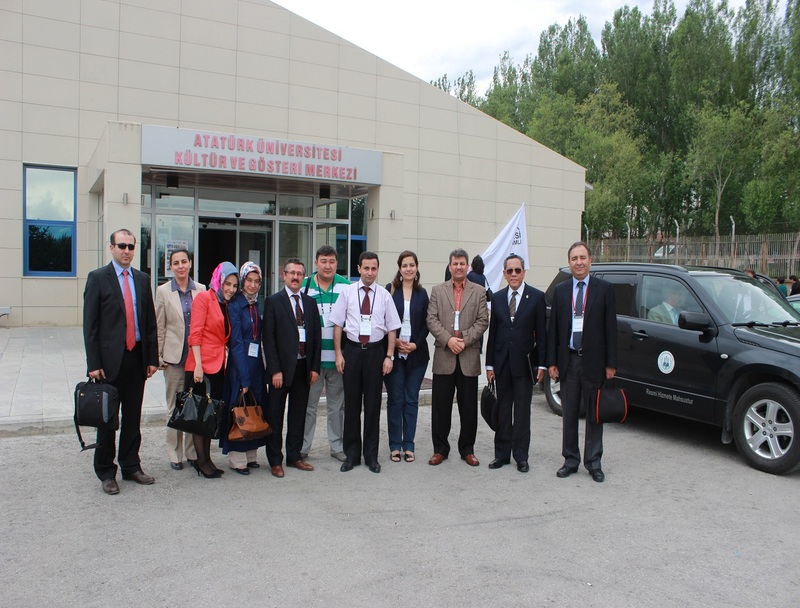 Experts from TAPDK, Turkey Country Office of WHO and Ministry of Health of Republic of Turkey have also participated at the study visit. Delegation visited Smoke Cessation Centre and was informed on the system and techniques that are being used for smoke cessation. 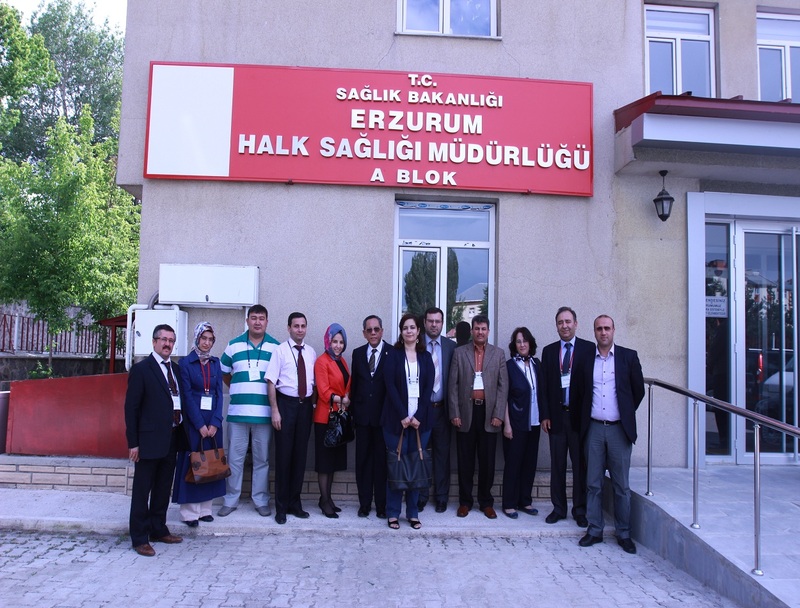 The study visit continued with a visit to Directorate of Erzurum Public Health and Erzurum Tobacco Control Department and an inspection to different cafes and restaurants of Erzurum was conducted together with an inspection team on the second day. 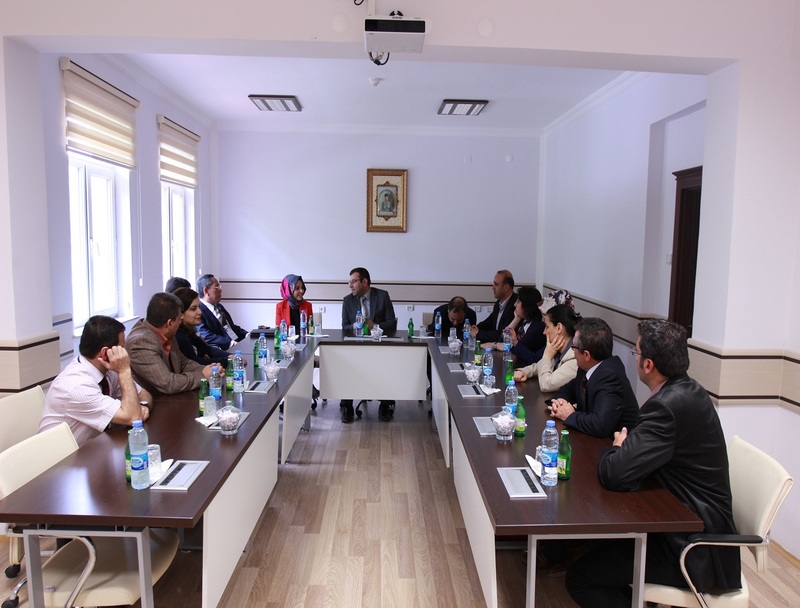 Delegation was briefed on how tobacco control is being implemented in practise with details from Erzurum Metropolitan City. 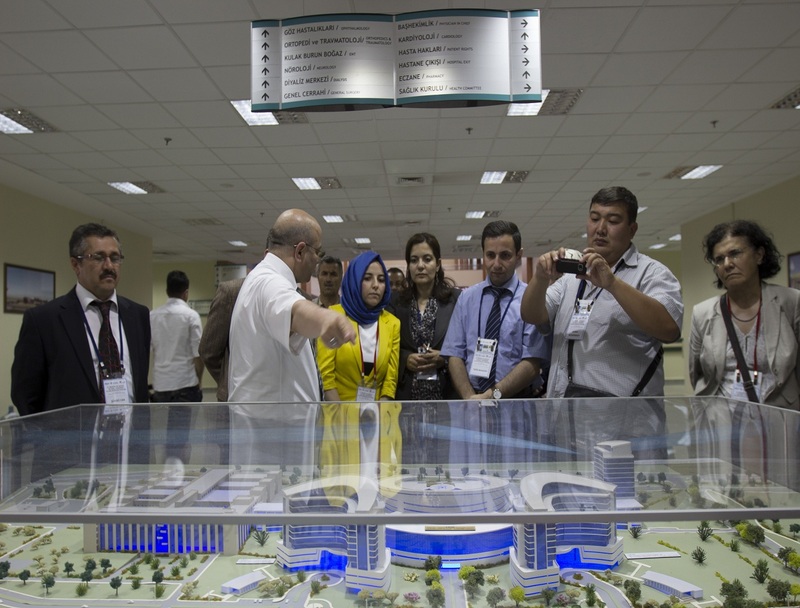 The delegation, together with the inspection team, has experienced a real inspection which enabled them to observe the process that is being implemented.